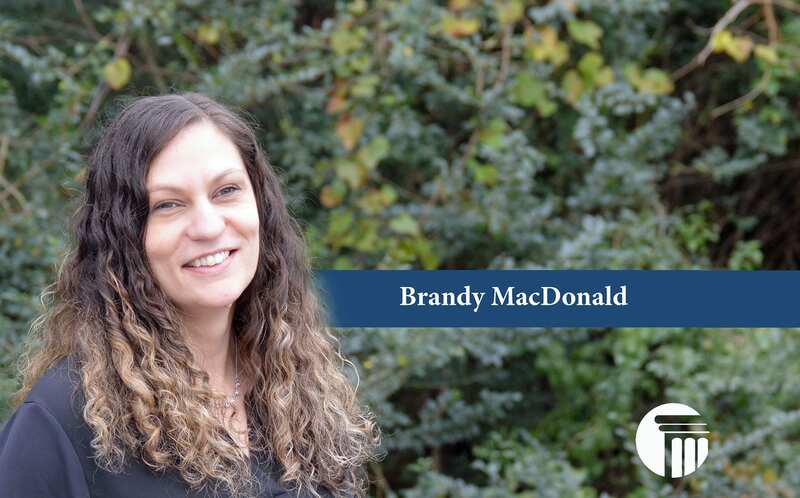 Brandy MacDonald is the Document Processing Manager at The Merna Law Group. She is a native of Colorado and a graduate of Ocean Lakes High School. Brandy is currently pursuing her associate degree at Tidewater Community College and a new mother.